Never issued on CD. Twenty-three of the songs that appear on the four records were released on one LP by Argo in 1966 – ‘Oats and Beans and Barley’. Six others were released by Argo as an EP for the 1965 Christmas market – Twelve Days of Christmas. Hilaire Belloc, Christina Rossetti, John Clare, Blake, Wordsworth, Osbert Sitwell, Masefleld, Sassoon, Kipling, Ogden Nash, Lear, Chesterton, Hardy, Hugh Chesterman, Eleanor Farjeon, Elizabeth du Preez and the Book of Job. See full track listing at the end of the notes. Tony Church, Michael Hordern, Spike Milligan, Janette Richer, Prunella Scales, Margaretta Scott, Gary Watson, Patrick Wymark, Elizabeth du Preez. 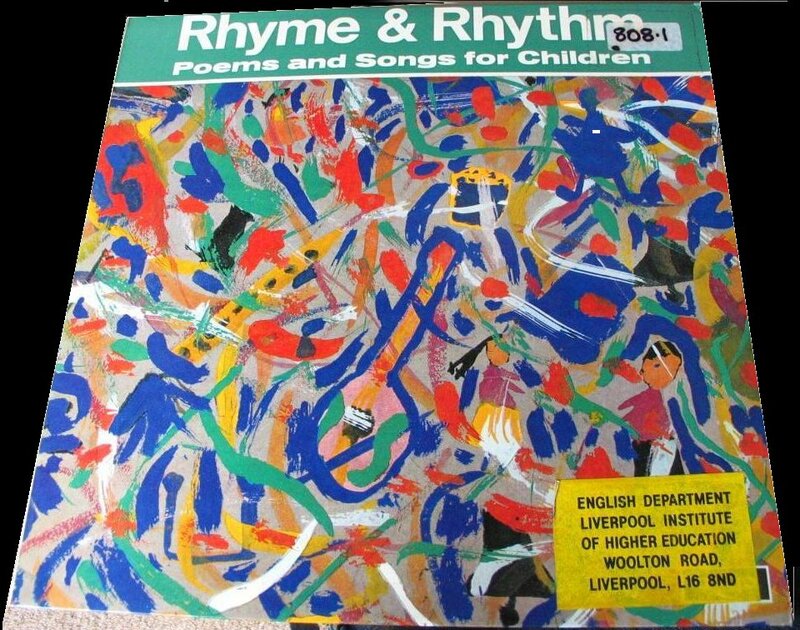 These records are companions to four volumes of books for primary school children published by Macmillan, edited by James Gibson and Raymond Wilson. The records and books were labelled red, blue, green and yellow – red for the youngest of primary school kids, yellow for the oldest. So, there were longer poems in yellow, more songs in red. 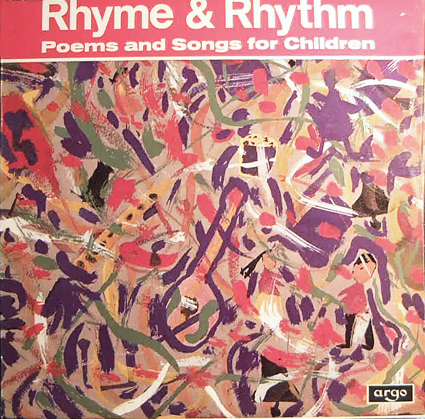 “Each record contains beautiful verses, funny verses, ballads, rhymes, nursery songs, and each ends with a group of specifically Christian poems,” said a reviewer in The Gramophone. 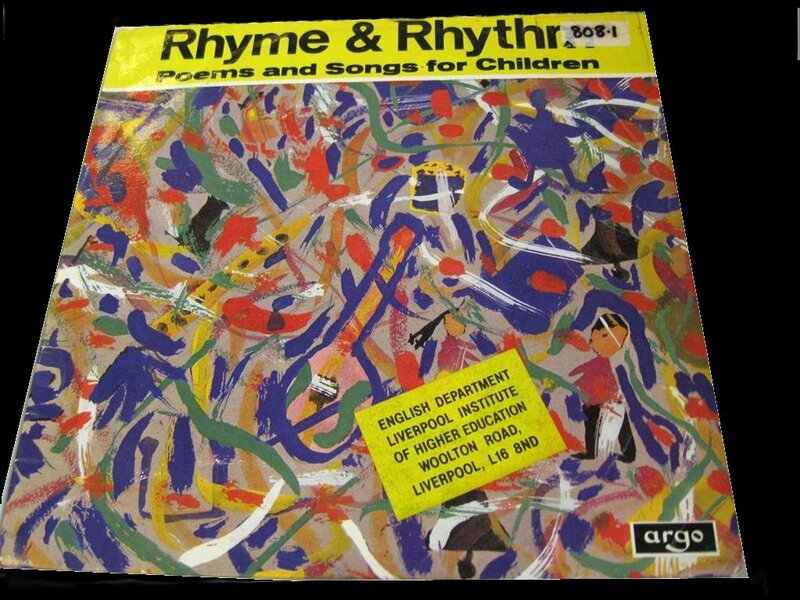 These LPs must have been a bit of a boon for primary school teachers in the mid-‘sixties – poetry and music study aids available to play and read whenever they chose, rather than being stuck with the BBC’s scheduling of radio programmes like Singing Together (Monday at 11.00) and Rhythm and Melody (Wednesday at 11.00). 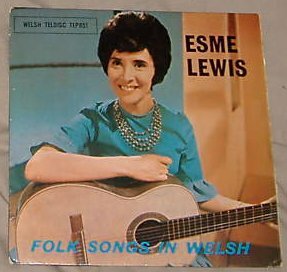 When I started listening to traditional folk music in the late ‘sixties it was a bit like trying beer when you’ve been used to Tizer. Peter Bellamy (beer) didn’t sing Daddy Fox like the music teacher at Bardsey County Primary School (Tizer). And The Watersons didn’t do The Derby Ram much like Pat Shuldham-Shaw. It took some doing, but like all proper men, I got to prefer beer to Tizer. But I still like the odd sip of Tizer now and then for old times sake. 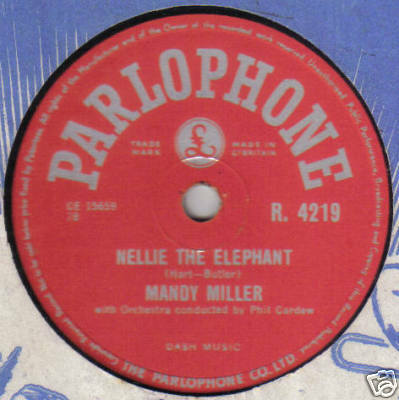 For tens of thousands of children across Britain (and the Commonwealth too) this set of records and/or the BBC Singing Together broadcasts will also have been their introduction to British folk songs. And for a good number of years at that – the record set was still on the recommended list for children’s librarians well into the 1970s. It’s nice to think. All those people who say to themselves “we used to sing that at primary school!” when they listen to Admiral Benbow (Swan Arcade), Bruton Town (Martin Carthy) or Stanley the Rat (Cyril Tawney). The English Folk Dance and Song Society (EFDSS) is currently working with primary schools on folk song and singing games projects, and looking at ways of opening up its archives (“heritage materials”) to the schools and communities from which they came. In early summer 2009 it launched an online songbook for primary school children, Fun with Folk, as part of its efforts to “support the curriculum and other key contemporary educational concerns”. To see what else is competing for the attention of primary school children in music class, see below. Many of the songs are sung here by Pat Shuldham-Shaw, who collected folk songs in Shetland and the Midlands in the late forties and early fifties, played a major part in editing Scotland’s ‘biggest and finest manuscript collection of folk-song (The Greig-Duncan collection)’, wrote the lovely air Margaret’s Waltz and any number of ’round’ songs, taught and promoted round singing and sword dances, was one of the Countryside Players and a ‘Gold Badge’ holder of the English Folk Dance and Song Society. More on the other people assembled for this project as and when. He was right. 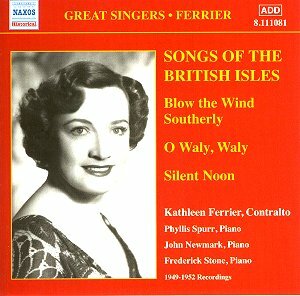 Kathleen Ferrier singing Blow The Wind Southerly didn’t do it for me as a nine-year-old. My father singing Red River Valley and the Banana Boat Song (which he said he’d learned during the war in Kingston) did. “The obvious starting point is surely the traditional singer himself,” said Shuldham-Shaw, ten years before the Critics Group would take up the refrain. “The first lesson to be learnt is the complete sincerity of the singing, and this is the basis of what we might call folk song style…Arising out of this is the essential simplicity of the performance…there is no cleverness for its own sake. To find out what kids are probably singing in primary school today, click here or read on or both. There are some great songs amongst those recommended for teachers on the Our Singing School CD – and a surprising number are what us kids used to listen to with Uncle Mac on the radio some 50 years ago. 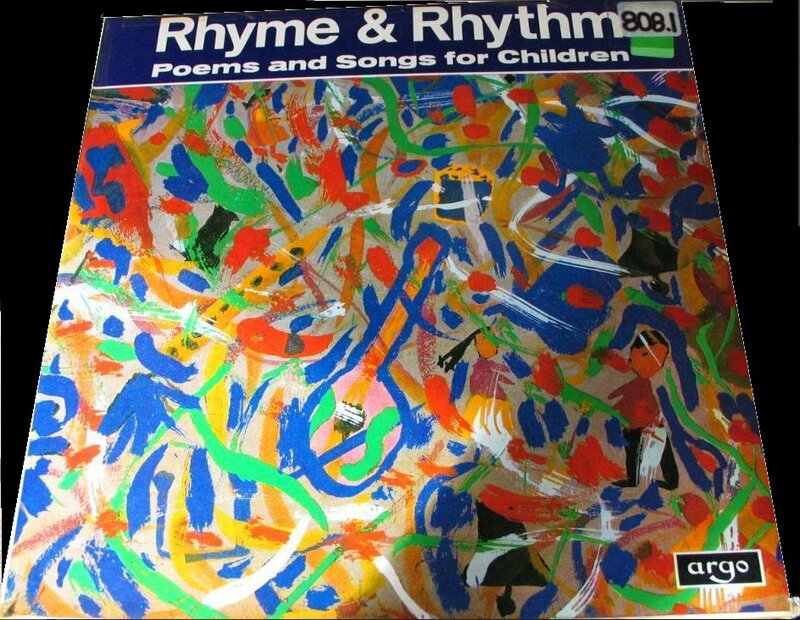 That’s a good few years BEFORE these ‘Rhyme and Rhythm’ LPs came out. A Windmill in Old Amsterdam, Any Old Iron, How Much Is That Doggy in the Window, I Know An Old Lady Who Swallowed A Fly, I Whistle A Happy Tune, If I Had A Hammer, Nellie The Elephant, The Runaway Train (and she blew, blew, blew, blew, blew) and loads more. Of the 200 songs featured on the CD, little more than half a dozen are what you might call traditional British folk songs: Michael Finnegan, What Shall We Do With The Drunken Sailor, My Bonnie Lies over The Ocean, Widecombe Fair, The Big Ship Sails on the Ally Ally O, On Ilkley Moor Baht’at and the Skye Boat Song (don’t niggle). You wonder what it is that makes those particular songs last. I wonder too how they go about selecting what makes it on to a CD of songs for primary school children. Here’s the full track listing of the four records. Songs in bold. ~ by folkcatalogue on May 10, 2009. How can one get hold of these? This is a treasure from my children’s past but their tape cassettes proved too fragile in the end! Sorry! 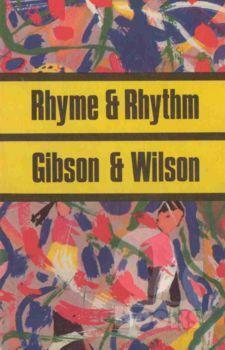 I didn’t specify that I was talking about Rhyme & Rhythm! both the books and the records are really difficult to get hold of. i think you’re best best is to set up a permanent search in eBay and they’ll alert you if one comes up. Hi, I was just wondering if it is at all possible to get the words of a poem on your site it is called ‘Sing a Song of Honey’ by Barbara Euphan Todd .I have a big school reunion after 26 years on the 12 March, and have been searching everywhere for this poem and can’t find it.We studied it in school, I would be very greatful for a reply. i haven’t got the record, i’m afraid. i’ll keep an eye out. it’s in the Faber Book of Nursery Verse (1983). You could try getting it from your local library. £100?? Hmm. If you hang around long enough sure you can get them for £5.99 each on eBay. Let me know if you get them. I’m missing some. why oh why is alfred noyes poem dobbin not available to read, copyright ?. it makes me mad after over 5 hours on the web , and still no result, just other people with the same question , patience in this case not, i honestley believe that dobbin was by another poet (author) and no one will admit it. 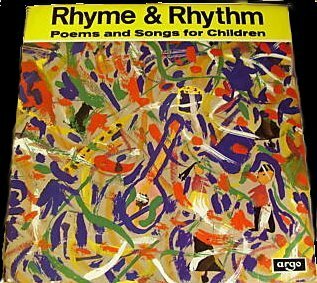 We had the Rhyme and Rhythm series of records for my children and I would love to have them on cd for my grandchildren. I still recite some of those poems. What I like about them is that they are so varied. Is it possible for someone to transfer them to cd and then sell the cd? I absolutely second that, monical! Have you had any response yet? Has anyone suggested a current source? Will you be fixing broken and deleted links? Stumbled upon this and was very excited….then dashed when none of the links worked!